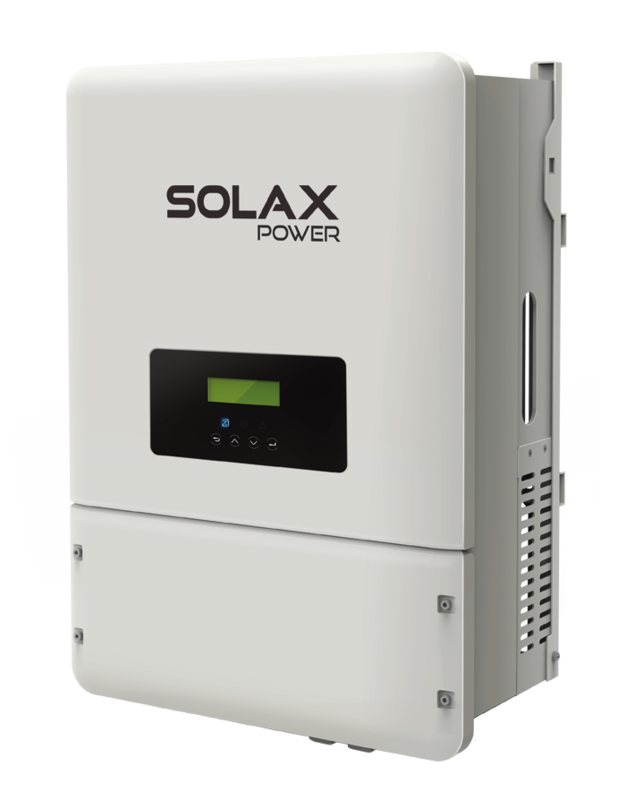 SolaX Power is delighted to announce compatibility with the new Triple Power high-voltage battery solution. 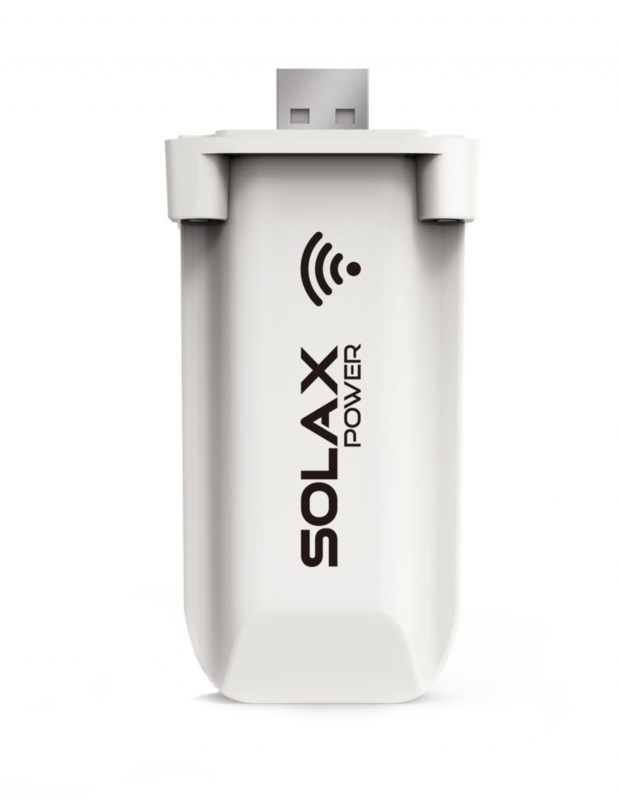 Designed and manufactured in partnership with SolaX, Triple Power will be offering 4.5 & 6.3kWh options, each of which can be installed in series with up to 3 more batteries of the same size. 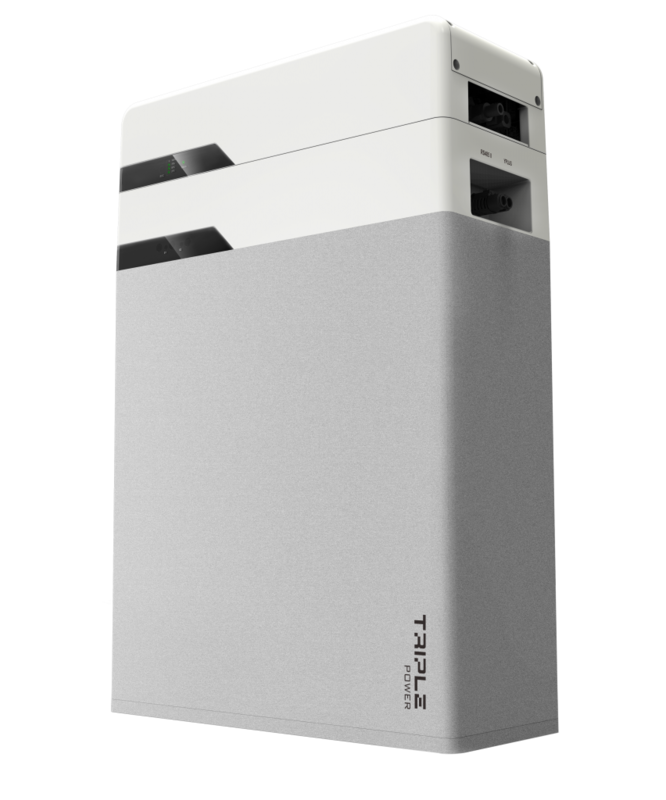 With a 10-year warranty and 90% depth of discharge, the new Triple Power battery is a flexible, practical, high-performance energy storage solution.